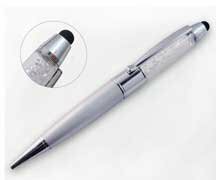 Get personalized Pen USB Flash Drive at Factory Direct Prices! 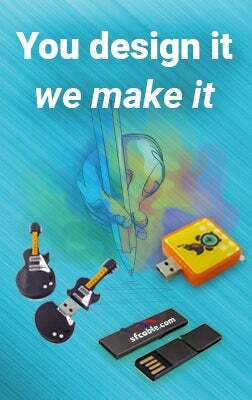 Get personalized Pen USB Flash Drive at Factory Direct Prices! Free Shipping and Free Set Up!